Home / General / GAR! 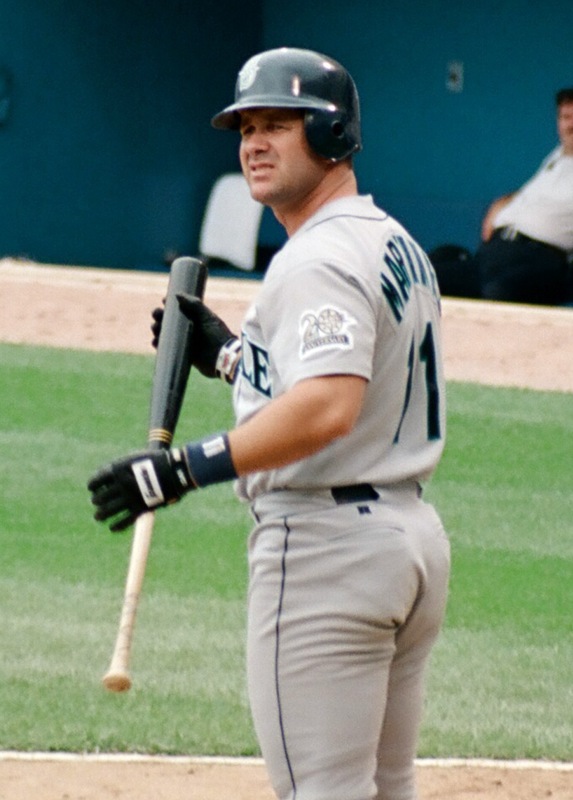 Edgar Martinez, 1997. By clare_and_ben CC BY-SA 2.0. Congratulations to the richly deserving Edgar Martinez for his election to the Baseball Hall of Fame. Scott, Dave, and myself saw Edgar play on countless occasions, including his final game at Safeco.